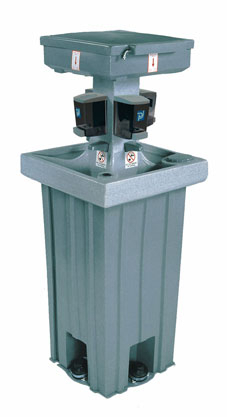 Our Handwashing stations are a great solution for large parties and events. 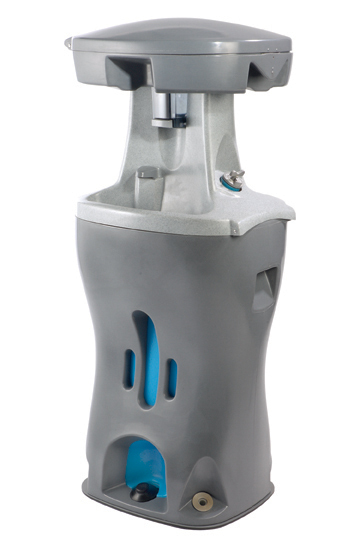 With 2 person and 4 person units available, multiple people can use the system at the same time. Combined with our portable water tanks, you'll have plenty of water to last a full event.